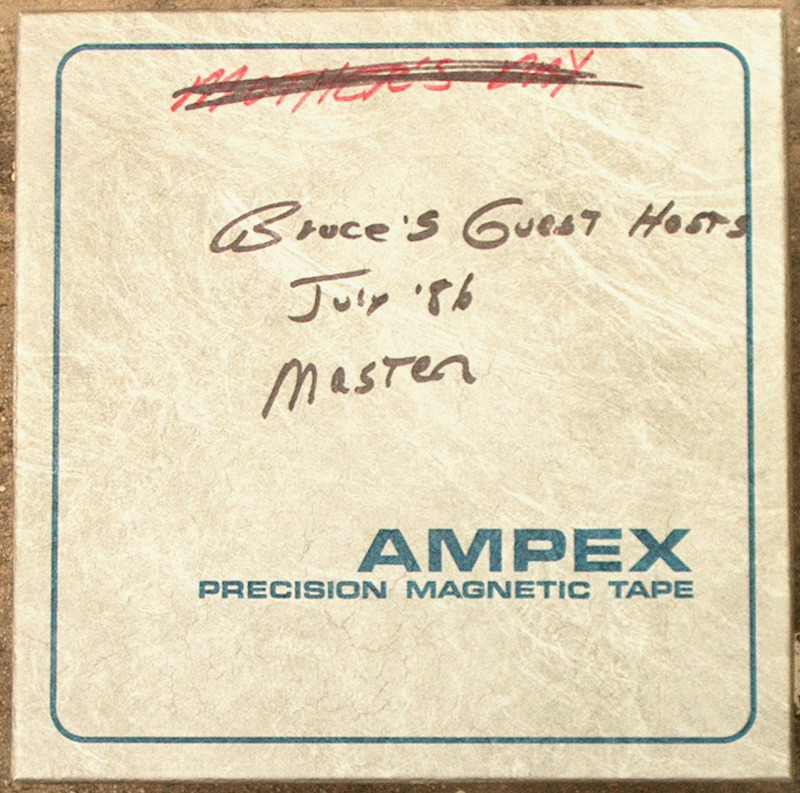 While Bruce Hathaway was away on vacation in 1986, local celebrities filled in for him on Magic 105. Special thanks go to Cathy Hawkins who provided this audio. Cathy Hawkins Note: Back in 1995 I found this tape in the trash. I thought it might have some historical value so I retrieved it. Editors Note: Glen Martin is also heard in this audio. Copyright 2017 by SanAntonioRadioMemories.com – All Rights Reserved.